I debated on whether or not I wanted to post any progress pics on the blog. Frankly, it's quite terrifying, but if this blog is a diary of me, I figured I can't not post about it. And since I love my layers, I feel like you can't really monitor my progress until you see me like this in all of my sweaty, post-workout glory. While it is humbling seeing these photos, it's also very gratifying to compare the "after" to the "before" and it just motivates me to keep going. Progress report: So where am I at exactly? I gained 20 pounds since the day I got married about 6 and a half years ago, so my goal was to get back down to my wedding weight. I started this fitness plan the middle of January, so these photos were taken 15 weeks apart. At the end of week 15, I am down 12.5 pounds. I wish I took physical measurements of my chest, waist, and hips prior to starting this challenge. What I can say though is I am down at least one full dress size since January. What I've been doing: I really haven't been following any crazy fad diets or exercises. My method for weight loss is simple - burn more calories than I am storing. I should say that prior to jumping back on this fitness train, the husband and I were eating out for almost ALL of our meals with zero exercise to combat these crazy calories. The only working out I was doing was Pilates, which is great for my core and flexibility, but without any cardio to accompany this, my weight was not decreasing, it simply continued to grow. Cardio: My goal is to do cardio at least 5 days a week. I will either do 40 minutes on the elliptical or do an alternating run/walk workout on the treadmill for at least a half hour. 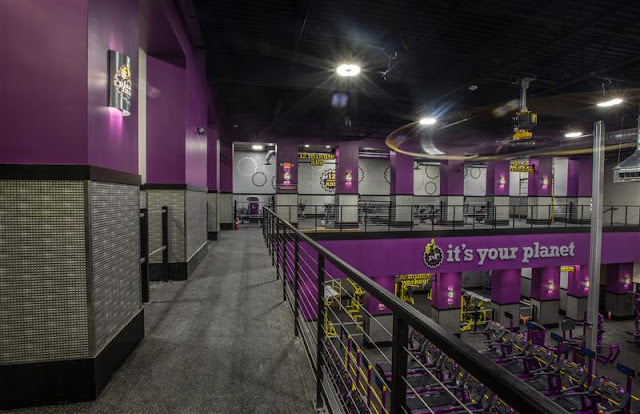 The husband and I do have a membership to Planet Fitness, which has been great, but we also have equipment at home if we don't have time to make it to the gym. Weights: I try and incorporate weights every other day. I will either use the machines at the gym or the 5-10 pound free weights I have at the house. My focus is usually biceps, triceps, shoulders, back, and abs. I honestly don't do much more for my legs. They tone up pretty quickly from the elliptical and the treadmill. I guess I have all that tennis I played in middle school and high school to thank for that. Perhaps when I've reached my weight loss goal and I'm working on maintenance, I will choose to add some focus onto to my legs with more intentional leg workouts. 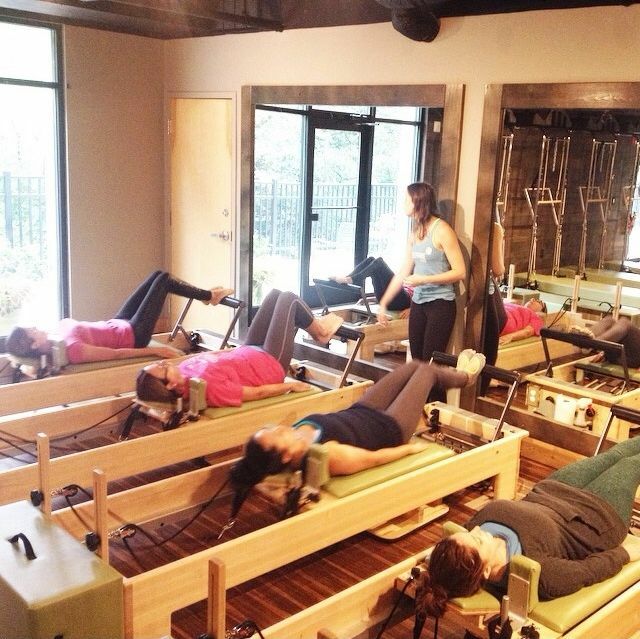 Pilates: I find that my body is at its best when I can incorporate Pilates into my workout regimen. I try and go Tuesday evenings and Saturday mornings as my schedule allows. Yoga: I've recently become an ambassador for Yoga Six, which has been awesome! I am trying to do this at least once a week in addition to Pilates and my other workouts. The flexibility, balance, and strength from yoga can only keep my body that much more well rounded. What I'm eating: In general I aim for low fat, low calorie, and low carb foods, but I certainly don't have a strict diet. We have been subscribing to a local food delivery service, which has saved us money and calories so we are eating out substantially less than before. It's been more about balance for me. If I can't work out, I'm likely to scrutinize what I eat a bit more that day. If I know we will be indulging one night (like for Mother's Day), I just plan to be more disciplined the next few days. One thing though, I have a huge container of Quaker Oats at my desk at work. I swear I'm always lighter when I start my day with oatmeal for breakfast. 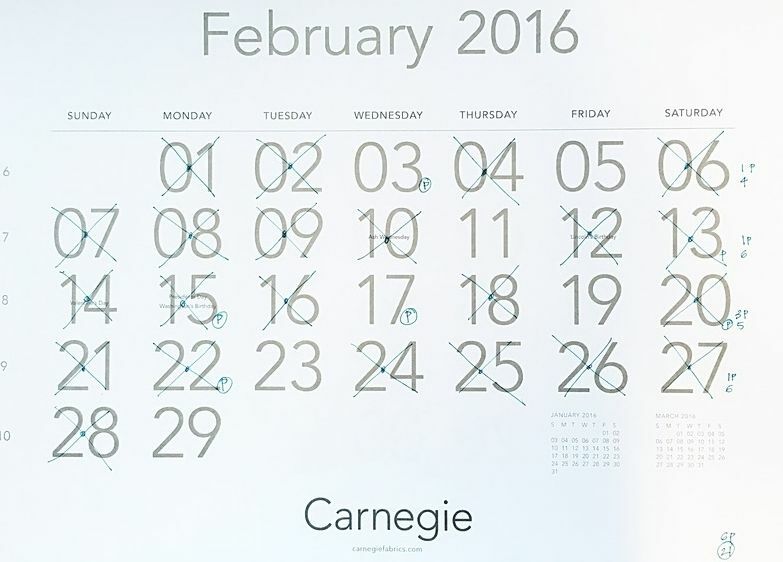 Lose It: The Lose It app has been invaluable for keeping track of my calories. Just being cognisant of my calorie intake is huge, but this app allows me to log all of my food calories eaten and workout calories burned. There are tons of supermarket foods and restaurant foods whose nutritional info is documented within the app, but you do have the option to input your own recipes as well. The app also allows you to set a weightloss goal so it can determine a daily calorie allowance you should stay within in order to lose X amount of pounds per week. I set myself up to lose one pound a week. After 15 weeks and 12.5 pounds lost, that's not too far off from my goal! Especially since I had a week's vacation in Florida factored in there! Gossip Girl: This seems super silly, but Gossip Girl has gotten me through hours on the elliptical. I didn't watch it during its original syndication, but I'm super obsessed with it now! Just knowing I get to watch a new episode is enough motivation I need sometimes to work out. And since each episode is 42 minutes long, that is plenty of cardio time - if not more so than I really need! I'm happy if I can squeeze in 20 minutes of cardio in one day, 42 minutes is a great bonus! Fitness tracker: I spoke about this last Friday, but I started out with a Fitbit Charge HR and am currently using the Apple Watch. I think the accountability of seeing your steps and activity is great motivation to keep me moving, especially throughout the work week. Competition: The husband and I are doing a "Biggest Loser" challenge with his cousin and her husband. It started in January and goes through June. It is a 20 week competition! Again, this brings accountability to the table. No one wants to enter a positive percentage of weight gain at the end of the week! 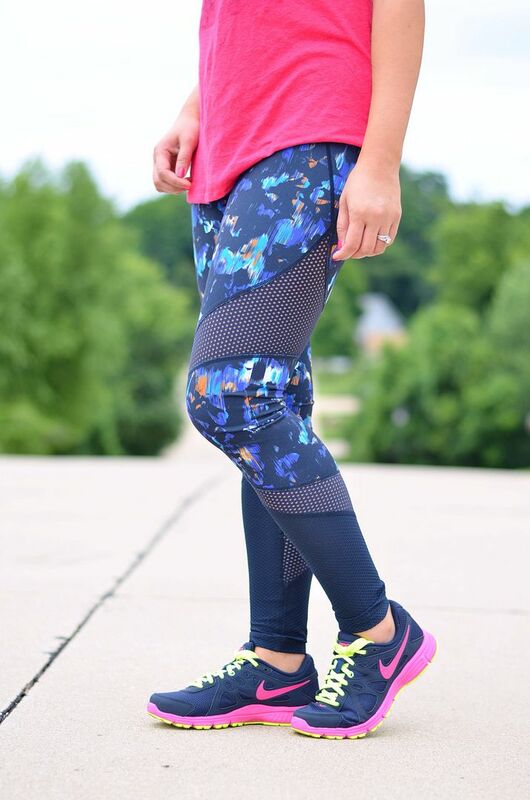 Cute workout clothes: Everything has to come full circle to shopping and fashion after all! Fabletics has been working out great! I've been looking forward to the first of every month so I can reward myself with a new outfit! And since I have this regularity with ordering through Fabletics, I'm less likely to impulse shop for workout clothes when I'm out and about in places like Target or Old Navy. So, can we say this is saving me money? Progress photos: Like I said when I started this post - the photos are great motivators. I think I noticed my biggest improvements in the photos after 8 weeks and 8 pounds. Definitely take these regularly! Workout calendar: Every time I workout, I record this on my calendar. It's not a calendar made for workouts, it's simply a calendar I use solely to see how many times I've worked out at a glance. You know how awesome it feels to check something off your to-do list? This is the same kind of satisfaction I get from making an "X" over a day I work out. I take a full tally at the end of the month and compare it to previous months to ensure I'm at least on par, if not improving my stats. Sleep: Unfortunately, with our long commute at night, working out after work isn't ideal because that puts us eating dinner around 8-8:30. So I try and only workout after work if my schedule doesn't allow otherwise. Morning workouts are tough! I know I could not be successful with my fitness program if I didn't get enough sleep. Before, I was sleeping at midnight or later! In order for me to wake up and go to the gym, I've been forcing myself to start the sleeping process at 9:30. And when my alarm goes off at 5:30, I have to immediately get out of bed. Snoozing is not an option, or else I will never get up! Usually, once I'm out of bed, I'm good. It's just mentally getting past that first foot out of bed that's the hardest! I have a few more pounds before I officially meet my goal, but as it stands right now, I have to say that my confidence level has risen 10 times over. The absolute best feeling is putting on a piece of clothing that used to be too tight, but now it not only fits, but fits loosely! On top of that, I just have more energy, I'm in an overall better mood, and I feel proud of my accomplishments! Thank you for reading and for cheering me on! I'm sooooo proud of you, you are simply killing it. I'm sure this post will inspire so many people. You look so great...I can definitely see a difference! Work it girl! You look great! Keep it up! Thanks for the motivation to get up and move! I've been trying to work out and lose weight as well, but I hate cardio. I'll definitely need to add more to my routine. Way to go, girl! You have done amazing work! You are making awesome progress and looking great! YOU LOOK AMAZING! 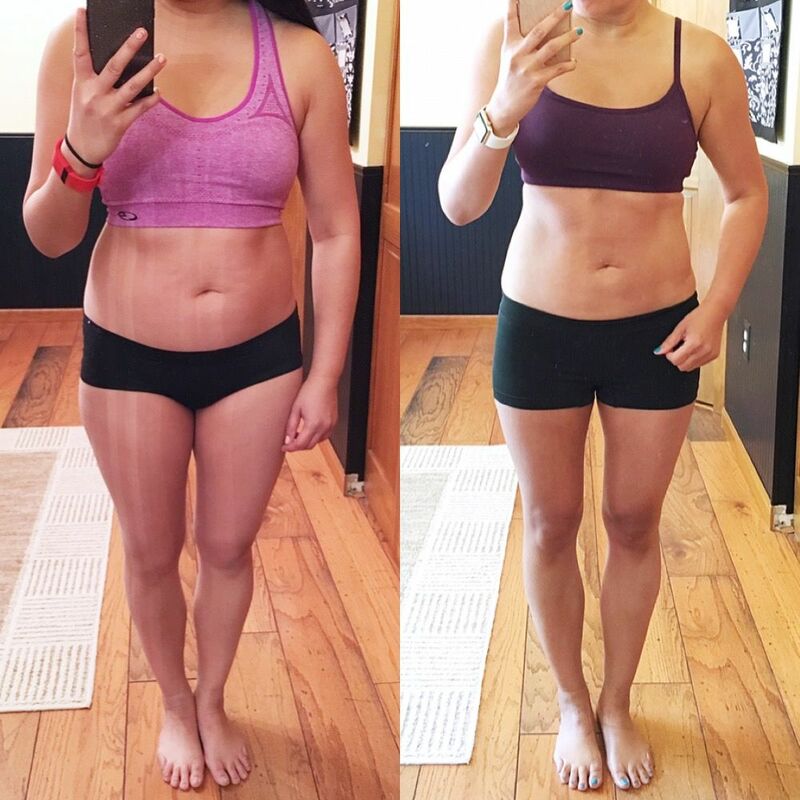 I am so glad you decided to share because the before and after are proof of your dedication. I love your take on this - balance is everything. I use a calorie tracking app too, and it really helps me. If I know I am going to indulge, I try to balance the next day or in earlier meals. I need to get better at working out though. I walk on our treadmill while watching a show which definitely helps time pass, but I should up my game. WOW!!! Congratulations on that, you look absolutely amazing! You can really see the difference there! It's all about healthy lifestyle and not making things too complex for me too. Congrats on your progress!! I need to focus on eating on the right track again. If I stop eating clean, the weight just sticks on to me. This is awesome and so detailed, I love it! Your progress is wonderful and you look incredible. I'm all about #MayMotivation this month as I turn 40 on the 26th. I would love to have you join in with me and learn more about how a little bit every day is such a big deal. Sorry I didn't get a chance to comment on this post yesterday, but hopefully you already know I am so proud of your progress! I'm just so impressed with your dedication and how committed you've been to your lifestyle change. Gosh, one year you become a nail polish expert, the next you get in the best shape ever...what will you do for 2017...become president?? Wow! I am so impressed with your workout ethic. You set goals for yourself, developed a plan and worked your plan. Congratulations! You look amazing.